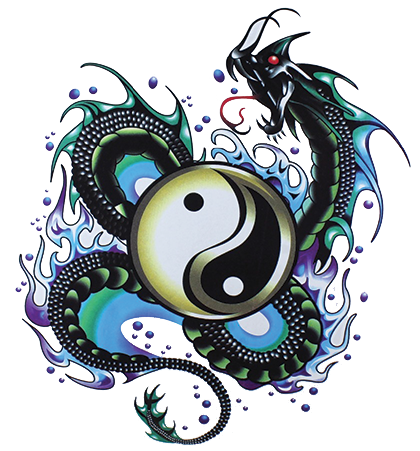 Above image: Just one of our many Temporary Tattoo designs. 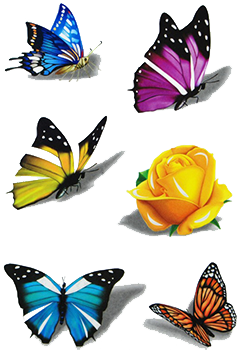 We have searched around the world for good and affordable Temporary Tattoos with good design characteristics and have we got a nice selection for you. They will last for four or more days once applied. You can shower and or bath with these Tattoos applied. Just don't rub them to harshly. When you want to remove them just rub with a damp cloth. 2- 3D temporary that give a 3d depth effect. These Tattoos are very beautiful and also some are very realistic. Many different designs and sizes to choose from. If you one of these Tattoos and you decide you don't like it you can easily remove it. Then you can apply a new design. Try removing a Permanent Tattoo easily. Ooch.